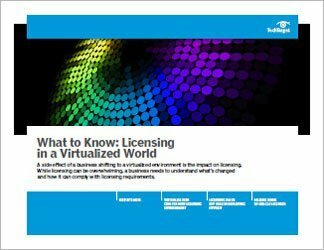 The licensing of software has its origins in a different enterprise IT landscape than today’s. 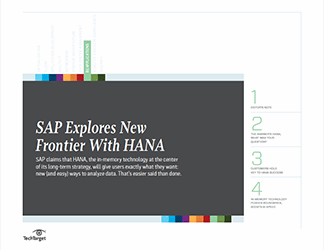 In the 1980s and 1990s, when suppliers like Oracle and SAP were building their businesses, users logged into ERP systems directly, and in isolation. Similarly, Microsoft, until the recent days of Office 365, has licensed software, highly profitably, to organisations, whose IT departments install and run it. Those days are passing. Moreover, enterprise software is so interlinked today that users can be accessing vendor A’s software via vendor B’s via vendor C’s, and so on. SAP can be seen as representative. It is trying to modernise its licensing policies, but its most high profile association with licensing in 2017 has been its High Court case against drinks maker Diageo for what it argued was an unpaid bill for software usage via Salesforce software. 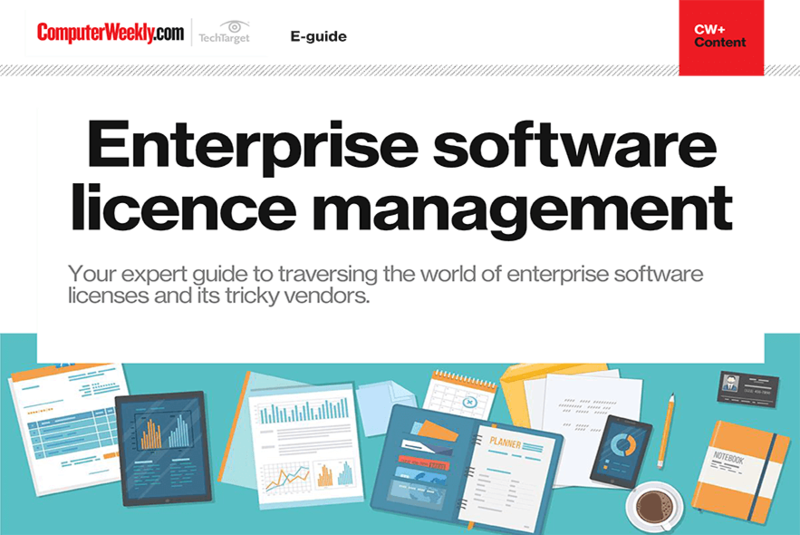 Oracle, too, has been showing a hardnosed approach to software licensing this year. Not unusually. Meanwhile, while Microsoft, like SAP seem s to have good intentions with respect to not stiffing users for dubious licence revenue, its shift to the cloud with Office 356 has opened up traps for the unwary, however unwittingly laid. 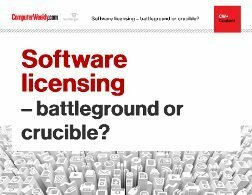 Will software licensing continue to be a battleground for suppliers and users, or can new, mature relationships between the two sides be forged in the digital crucible of contemporary on-demand, pay as you go software?